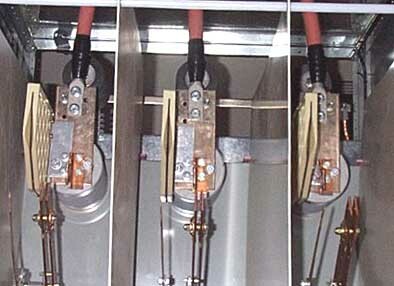 These connections are on a 16,500 Volt Air Switch on 25 KV cable. hole and half the mating surface. This Violation has been corrected!